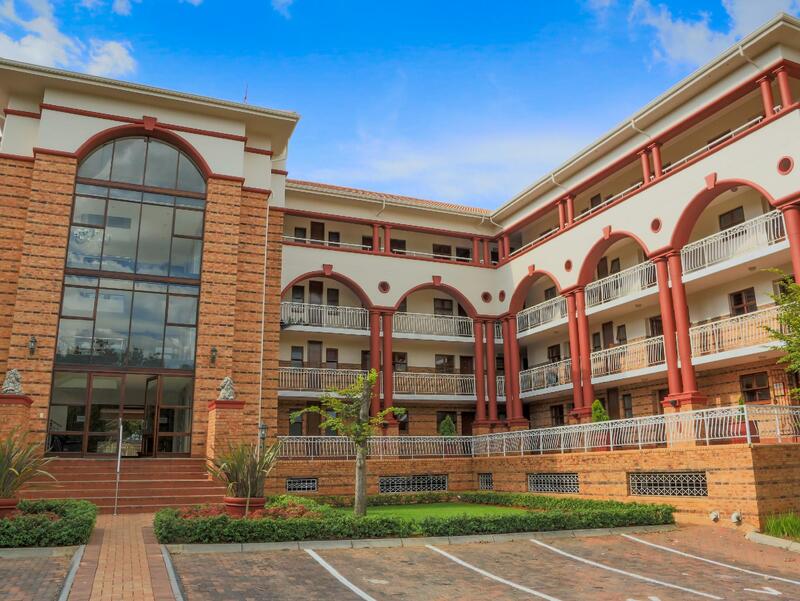 ﻿ Executive Suites-125 Grayston Dr Johannesburg. JIMAT di Agoda.com! 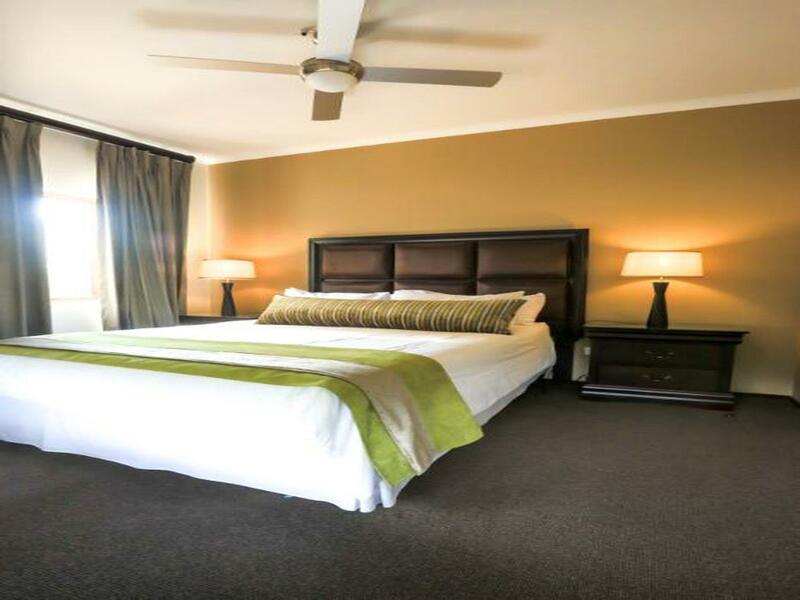 Ada soalan mengenai Executive Suites-125 Grayston Dr? Terletak di Sandton, Times Square Executive Suites merupakan tempat menarik untuk memulakan pengalaman di Johannesburg dan kawasan sekitarnya. Keseronokan pusat bandar hanya sejauh 1.5 Km sahaja. Dengan tarikan utama di bandar ini seperti Pusat Beli Belah Village Walk, Klinik Medi Sandton, Konsulat Jeneral Argentina berada pada jarak yang dekat, pengunjung hotel pasti akan menyukai lokasinya. Kemudahan dan perkhidmatan yang disediakan oleh Times Square Executive Suites memastikan penginapan yang menyenangkan bagi para tetamu. Untuk keselesaan dan kemudahan tetamu, hotel ini menawarkan Wi-Fi percuma semua bilik, pengawal keselamatan 24 jam, pengemasan harian, penghantaran barang runcit, khidmat teksi. Alami bilik dengan kemudahan berkualiti tinggi sepanjang anda menginap di sini. Sebahagian bilik menyediakan televisyen skrin rata, karpet, rak baju, linen, cermin untuk memudahkan tetamu berehat dan kembali bertenaga. Senarai lengkap kemudahan rekreasi boleh didapati di hotel, termasuk padang golf (dalam jarak 3 km) , kolam renang terbuka, taman. Dengan lokasi yang ideal dan kemudahan sepadan, Times Square Executive Suites sangat memuaskan hati. The place is nice, and the room is very cosy and has all you need except housekeeping did not replenish the tea/coffee supplies after my first night. The location is great, 20min walk or 2min Uber to Sandton City. My only real complaint was the front desk staff. There was a gentleman there who during my entire stay looked and acted like he'd rather be doing ANYthing else. I had a large heavy suitcase on arrival, he offered no assistance to carry it or to show me to my room. In the days after that each time i walked past reception he didn't greet me or acknowledge me in any way as is standard in most decent hotels. On the one day he offered no help with my many bags of shopping and actually walked through the door ahead of me and allowed the door to close in my face. Aside from his lack luster attitude i enjoyed my stay. I loved the room, and I loved the location which was central to everything I needed. Dear Charmaine, Thank you for taking time to review your stay with us, it was lovely having you as guest at our hotel, we pride ourselves in the standard and level of of our service, we are sorry to find out that out our front desk staff was not hospitable, we will continue to train our staff. We hope to have you as a guest at our hotel once again. I was there for work, so I can't speak for leisure tourists. Good points are: 1. Reliable free wifi 2. Easy to get an uber to meetings 3. If you work for a charity, as I do, you save a ton of money by being able to cook for yourself. Everything is provided - fridge, freezer, oven and hob, microwave, washing machine, tumble drier, crockery and utensils. 4. Grayston shopping centre is just 5 minutes' walk away, where there's a supermarket, cafe, reastaurant, hairdresser, pharmacy, ATMs and takeaways. 5. Best of all, there's a professional Thai massage place right next door. The foot massage is to die for! My only tiny gripe is that there was no socket under the desk, so I had to stretch my laptop cable across. Next time I'll take an extension. All in all, a really good place to stay when on a budget. Dear Naomi, Thank you for your review and for choosing our hotel, I’m happy that you enjoyed your stay and I’m looking forward to having you again as a guest in our hotel. Pillows too big and hard (I should have asked for a smaller pillow). Hotel is next to a speedy busy road, can be a big bother if your struggling to fall a sleep. Dear Jose, We always strive to provide the best service to all our guests and on this occasion, we did not exceed your basic expectation. We hope this experience will not deter you from visiting us again. Dear Willem, Thank you for your positive comments. I am so glad to hear that you enjoyed your stay with us! I hope your next stay and just around the corner. Call us if there is anything we can help you with. Dear Thabani, Thank you for your stellar review, your feedback is greatly appreciated.We find it very rewarding to provide the ultimate Sandton stay. We look forward to welcoming you back in the near future. Good walk to Sandton City and Gautrain Station. There is a little kitchenette, and the amenities and cleanliness is good. And the hotel conditions was just ok! bit there was some painting going on. Can be noisy with traffic. Dear LeNubian, Thank you very much for your candid review of your recent stay at our hotel. Your feedback is extremely valuable to us, as we strive to improve with each and every stay.We apologize for the Sandton traffic that starts as early as 5am sometimes,we are working on having sound proof windows. Dear Yanto, Our hotel has always taken pride in ensuring that our guests have the feeling of it being at home away from home. Our main aim being guest satisfaction and quality service delivery. We take our guests and their well-being seriously and hope to meet our guest’s expectations. We are looking forward to your return. Not cosy. Noisy. Didn't like the place. The rooms are not luxurious. Too bare like student accommodation. The Aircon was a nightmare to operate. Sparks were coming from the TV plug. Getting to the hotel was also a problem during rush hour. Generally clean though. location, security, large comfortable room. Just what I needed, central but quiet. Clean and modern room , very helpful staff. good kitchen area within room ,but very close to some good eateries. Very secure. Will book again for sure. Dear Karen, Thank you for your honest feedback. We strive to provide our Guests with only exceptional service and we are delighted to find that this was your experience. Your feedback is greatly appreciated. We hope you have a wonderful year ahead and we look forward to welcoming you back in the near future. Dear Yvette, Thank you for the great review! We’re so happy you loved our service and we can’t wait to have you back at Times Square Executive Suites. Convenient rooms with kitchenette, nice service. The hotel is located in a good location in Sandton and there is good security. Dear Yvette, Our hotel has always taken pride in ensuring that our guests have the feeling of it being at home away from home. Our main aim being guest satisfaction and quality service delivery. We take our guests and their well-being seriously. We are looking forward to your return. 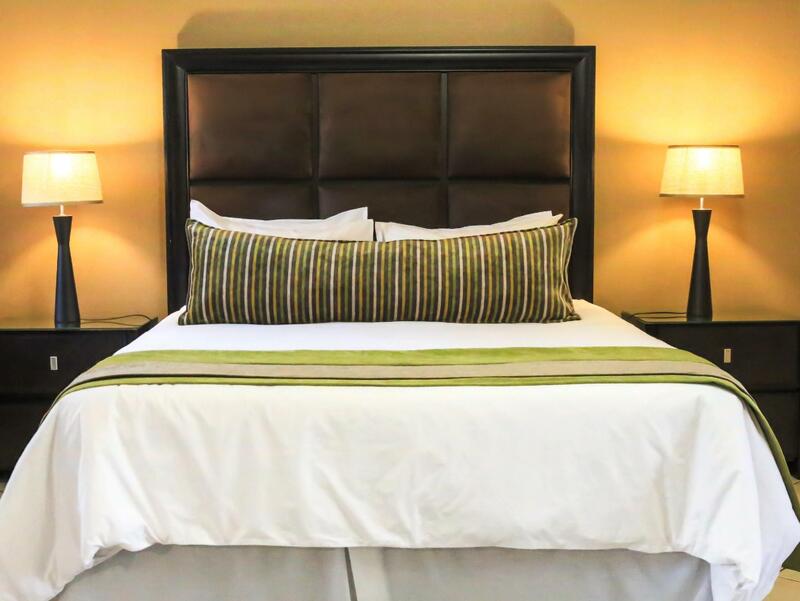 the hotel is conveniently located in sandton, good security and nice staff. advantage in the rooms is that there is a small kitchenette. Dear Yvette, Thank you for your review and for choosing our hotel, I’m happy that you enjoyed your stay and I’m looking forward to having you again as a guest in our hotel. The hotel is conveniently located in Sandton and they have good security. Good rooms and nice staff. Dear Yvette, Thanks for the awesome review! We work hard to meet expectations like yours, and we’re happy to hear we hit the mark for you. Come back and see us soon. Cheers! The hotel is located very conveniently in Sandton, there is good security and the rooms are nice. There is a little kitchenette, and the ammenities and cleaniness is good. Service is nice too. Best rate they can offer is booking through Agoda!! Dear Yvette, Our hotel has always taken pride in ensuring that our guests have the feeling of it being at home away from home. Our main aim being guest satisfaction and quality service delivery. 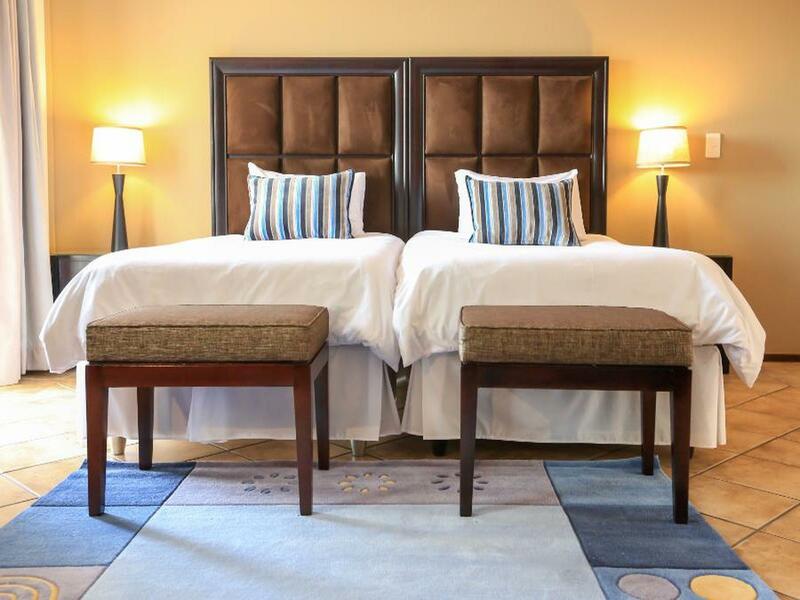 We take our guests and their well-being seriously and hope to meet our guest’s expectations. We are looking forward to seeing you soon. I travalled with my daughter of 18 and my son of 9 years old, being foreign it was nice to be in that place with very good conditions to prepare our own food facilitated by having a food market nearby. And the hotel conditions was awesome. Its said to be a 4 star, but no eating utensils were available. Breakfast was worse, took between 45 to 60 minutes to be brought in our room. You see something else online and get something else at the facility. Dear Nkululeko, That you for the review, your feedback is greatly appreciated. At Times Square Executive Suites we always strive to provide our Guests with only fantastic service and when you have not received such, it is important for us to know. As much as security to our Guests is of extreme importance to us, we sincerely regret the level of service you have received from the Security Guard. We undertake to review our processes in order to ensure that such an incident is avoided in future. We hope to welcome you back to Times Square Executive Suites in the near future. Dear Thomas, Thank you for your positive comments. I am so glad to hear that you enjoyed your stay with us! I hope your next stay and just around the corner. Call us if there is anything we can help you with.